We are the UK’s largest Brazed Carbide Tipped Precision Drill Manufacturer, producing precision drills primarily for the Aerospace and Automotive industries. All manufacturing takes place at our Sheffield factory and we pride ourselves on exceptional quality product, backed by the highest level of service. We manufacture a wide range of standard drills as well as special drills to your requirements. 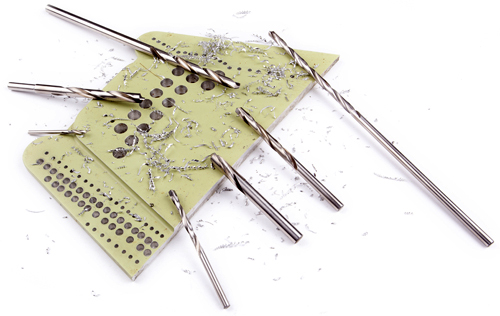 Our drills are designed for use on many different materials, such as aluminium, titanium alloys, composites, cast Iron, non-ferrous metals, hard plastics, fibreglass and other abrasive materials. They have a H.S.S hardened body to help give strength and rigidity behind the carbide tipped point. Stub: Used for rigidity and shallow holes. Jobber: Most common standard length for more general purpose. 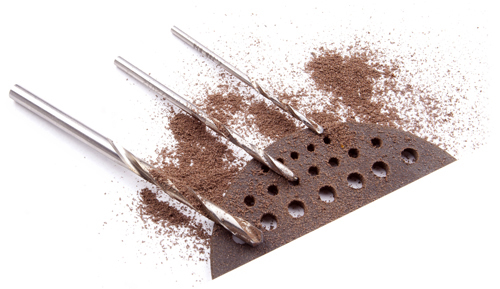 Long Series: Used for drilling deeper holes and with longer flutes to help swarf evacuation. Extra Length: Used for even deeper holes or longer reach and with longer flutes.